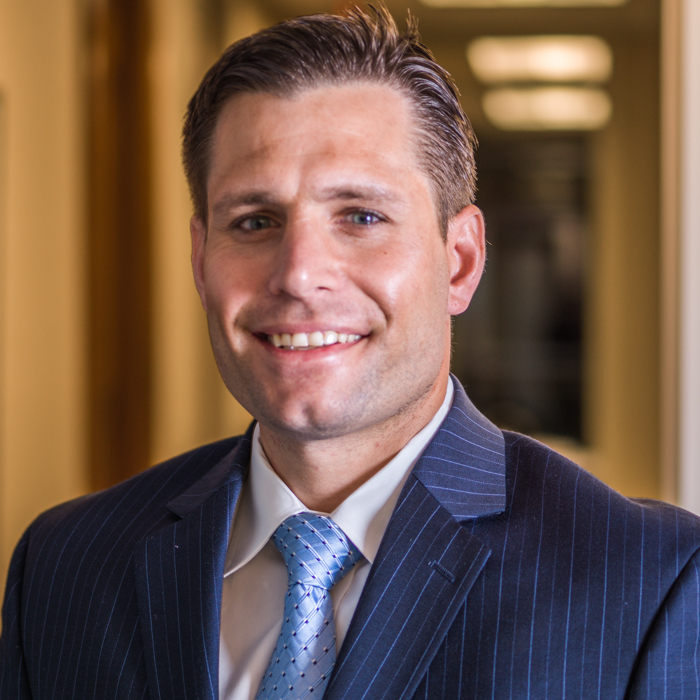 Chase Franklin, CPA, CIDA is an Audit and Assurance Manager at Meisel, Tuteur & Lewis P.C., overseeing all phases of audit, review, compilation, and business consulting engagements in the New York/New Jersey metropolitan area. As part of his responsibilities, he manages a diverse portfolio of clients including investment companies (private equity, venture capital, and fund of funds), broker-dealers, employee benefit plans, restaurants/hotels, real estate, and various other types of entities. Chase is a licensed CPA in both New Jersey and Maryland. In May of 2010, he also earned his Certified Investment and Derivative Auditor (CIDA) licensure. Chase is a member of the American Society of Certified Public Accountants (AICPA), including the AICPA’s Forensic and Valuation Services and Employee Benefit Plan Audit Quality Center sections, and the New Jersey Society of Certified Public Accountants (NJCPA). In 2011, he was recognized as an Honorable Mention for the NJCPA’s 2011 “30 Under 30” list, which recognizes those members who are significantly impacting the accounting profession. He was also profiled in “Emerging Leaders In Their Own Words,” an article featured in the July/August issue of New Jersey CPA magazine. Chase obtained his Bachelor of Arts degree in Accounting from Loyola University in Maryland. Chase lives in Montville Township with his wife Gina, daughter Kyler, and dog Flacco.